When Jackie Cruz says something will happen, it does. In 2014, when she was filming Season 2 of Orange Is the New Black, she predicted a partnership with Kat Von D Beauty. “I said, one day, I’m gonna get a campaign with Kat Von D Beauty, and they would laugh at me, but I was like, watch,” Cruz tells HelloGiggles. Now, she’s the face of the makeup brand’s newest launch, the Go Big Or Go Home Mascara and we’re chatting about her prophetic statement on the set of the campaign’s photoshoot. Cruz had been a fan of KVD Beauty for years. Her Orange is the New Black character, Flaca, is known for her exaggerated winged eyeliner, and the show’s makeup artists actually used the brand’s Tattoo Liner to create the look. “It’s a dream come true because it’s something that I’ve wanted for so long, and doing it with Kat Von D Beauty just seems so right for me just because of who [Kat] is as a person. Her vibe, her style, her attitude, her inclusion, all that stuff,” Cruz says. It also didn’t hurt that Cruz has killer natural lashes, making her an ideal fit for the campaign. While Kat Von D Beauty previously had mascaras in its assortment (like the Immortal Lash and Sin-Full Lash mascaras), they had been discontinued for years, making the Go Big Or Go Home Mascara a major launch for the brand. Described as an extreme volume vegan mascara made with plant-based fats like sunflower and olive oil, it aims to give full, pigmented black lashes without smudging or clumps. 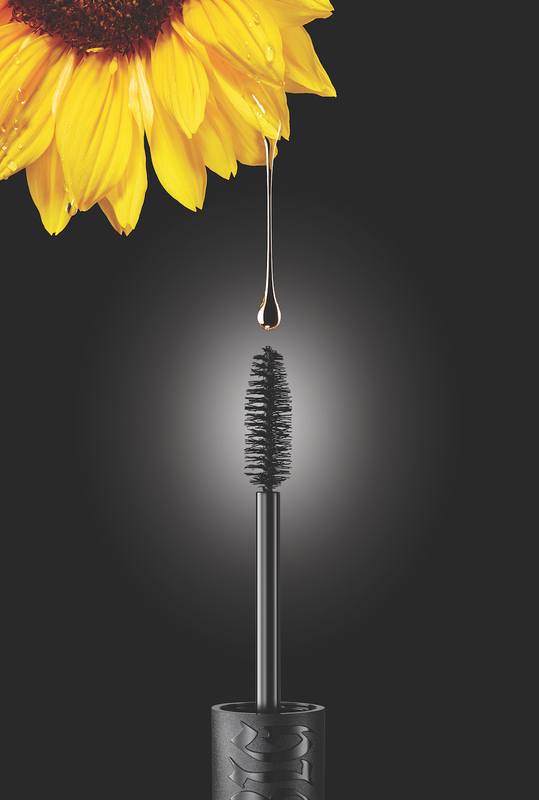 The mascara’s brush is inspired by the round bristle hairbrushes used to add volume for salon blowouts. Working with a beauty brand goes even deeper for the actress and singer. As a teen, she was involved in a near-fatal car accident that left her in a coma for several days. “I had a shaved head, scars, and a paralyzed face. I felt that I could never make it because of the way I looked, and then to finally get Orange and work on my music…coming from a place where beauty was so important when I was little and then I lost it, and then to gain it back and have this is a dream come true,” Cruz says. 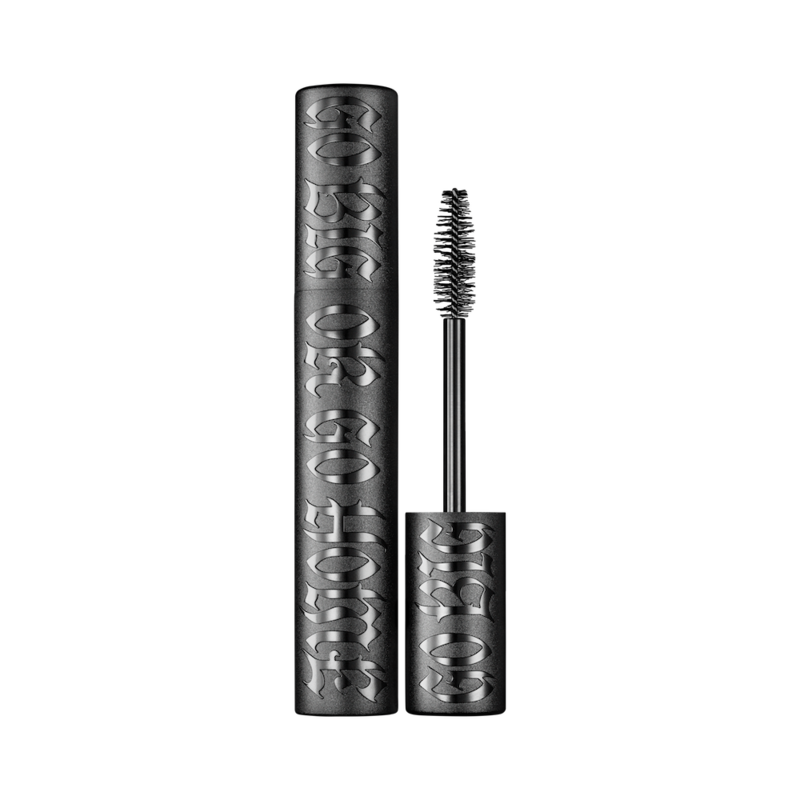 Kat Von D Beauty Go Big Or Go Home Mascara ($23) will be available starting April 19th on Katvondbeauty.com and Sephora.com, and in-store at Sephora and Sephora in JCPenney locations.